The name of the winery is the toponym of the hill on which it is located, the Rizzi cru, a few kilometers from the Piedmontese village of Treiso, a small pearl of the Langhe and Roero, in the direction of Alba. The walls of the Rizzi Farmhouse are ancient and tell stories of the past and tradition that starts from the distant '700, a period that dates back to the building, and that goes up to the present day, passing from generation to generation. THE LANGA HILLS AND THE VINEYARDS OF THE BARBARESCO MAKE A BEAUTIFUL AND MAGICAL FRAME AROUND THE RIZZI WINERY. Rizzi, Nervo, Pajorè, Vigne Boito: vineyards that have a perfect exposure, so as to give life to classic and deep wines. Barbaresco and Nebbiolo, but also Barbera, Dolcetto and Chardonnay, the most famous and typical wines of the Langa. 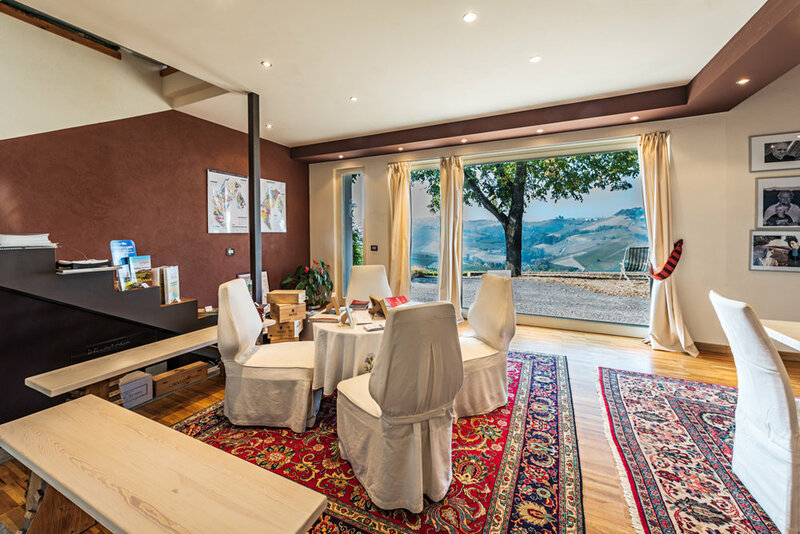 The philosophy of Rizzi Winery is clear and the goal, since its origins, is always to get to enhance in wines what the season and the territory have been able to express in the fruit. From all this come excellent wines: a range of labels that over the years has distinguished itself for constancy, reliability and quality. IN THE WINERY'S AGEING ROOM, THERE ARE THE "OLD" CEMENT TANKS. In the past, cement tanks were also used for fermentation. Today, however, together with oak barrels, they are considered the best wine storage tanks. These cement tanks, because of their material, allow a gradual oxygenation of wine, just like wood, but without the more or less tasty transfers of the latter. 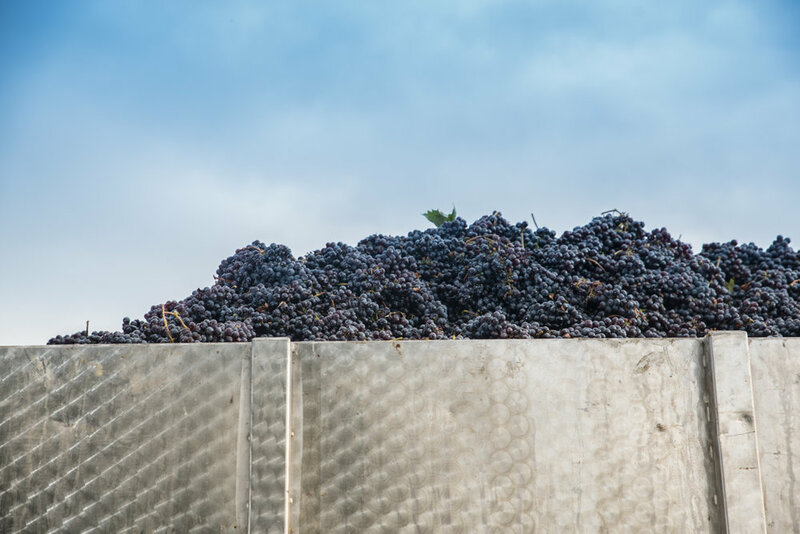 The result is wines that are fresher, cleaner, less disturbed by hints of oak or sweetness foreign to the grape, but also lacking certain sensations of hardness on the palate, typical of steel. THE RIGOROUSLY LARGE BARRELS PAMPER THE VINTAGES THAT WILL BE IN PRODUCTION AND ARE A FIXED POINT OF THE RIZZI WINERY. The large barrels (in "big wood" slang) of 50 Hl, are the symbol of a traditional approach, which has always been the pillar of Rizzi Winery. 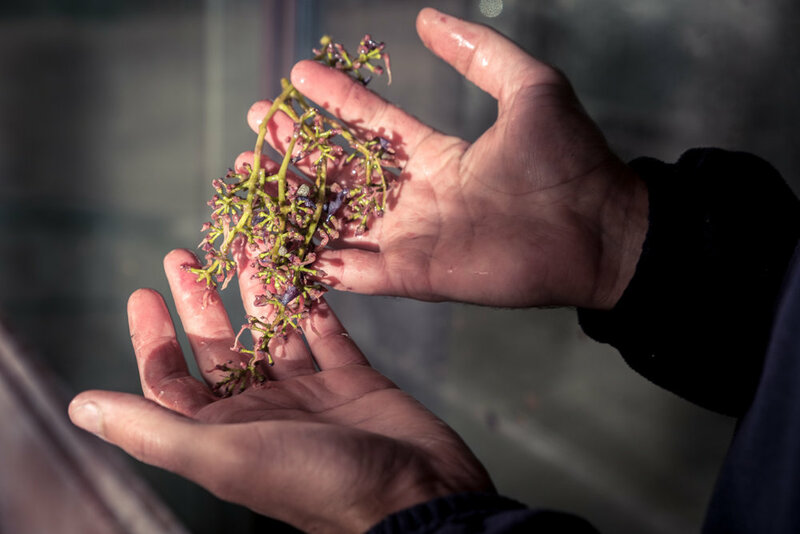 The oenological objective is that wines are never influenced by notes of wood and roasting, but that wood is a tool to help wines in their development and evolution of micro oxygenation. 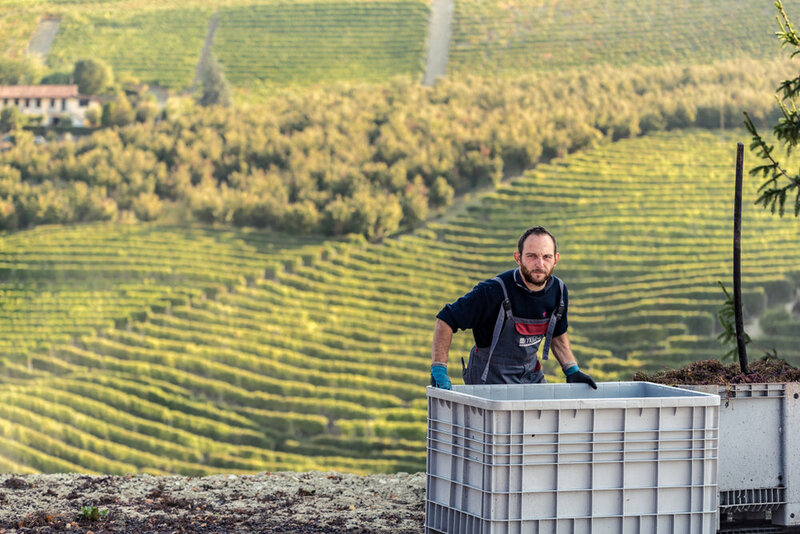 The thick walls and the fine grain of the axes of the large barrels used by the Rizzi Winery make it take a longer aeration time, which adds complexity to the wine while preserving the fruity flavors and increases longevity after bottling. 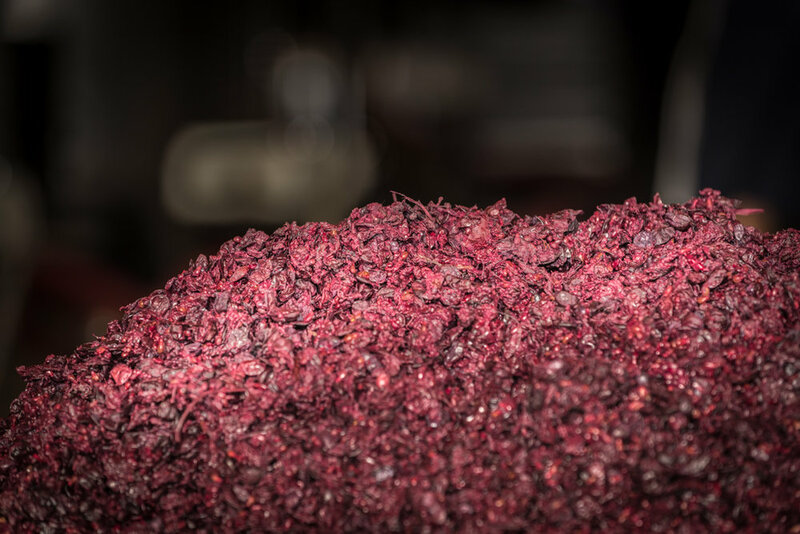 Following the natural times of wine, without forcing them, is a prerogative of the Rizzi Winery, which continues to keep and repeat the traditional wine-making techniques even today. Barbaresco, Langhe Nebbiolo, Dolcetto d’Alba, Barbera d’Alba, Langhe Chardonnay, Alta Langa and Moscato d’Asti. We are pleased to receive visits to the winery, welcome the reservation. We are open from 9.00 to 12.00 and from 15.00 to 18.00, from Monday to Saturday.